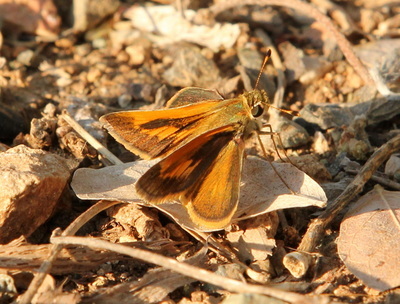 Description and Similar Species: Wingspan 20-26mm. Sexually dimorphic. 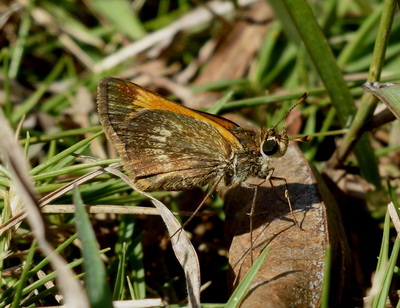 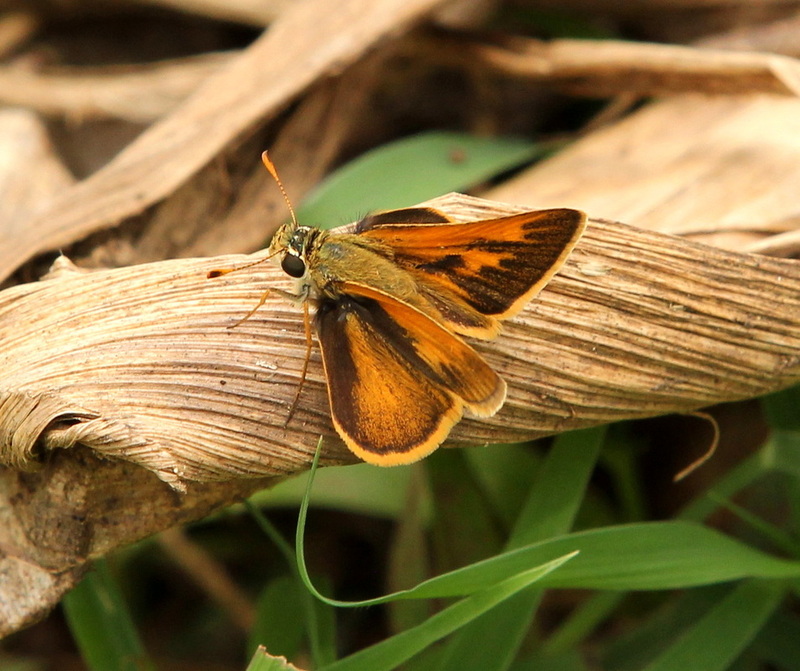 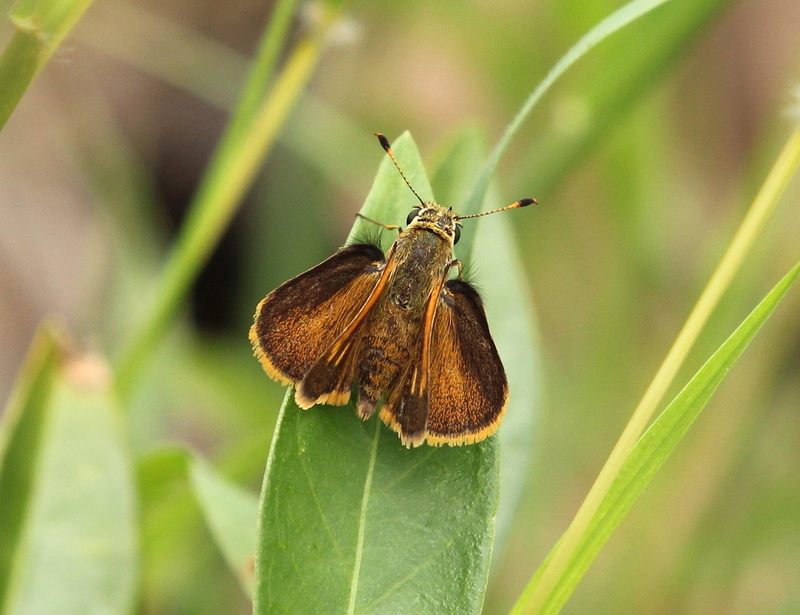 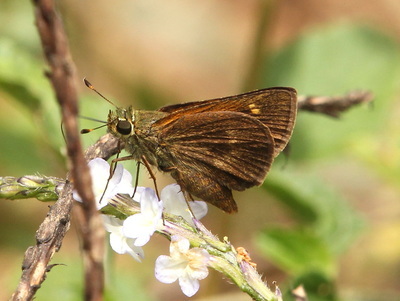 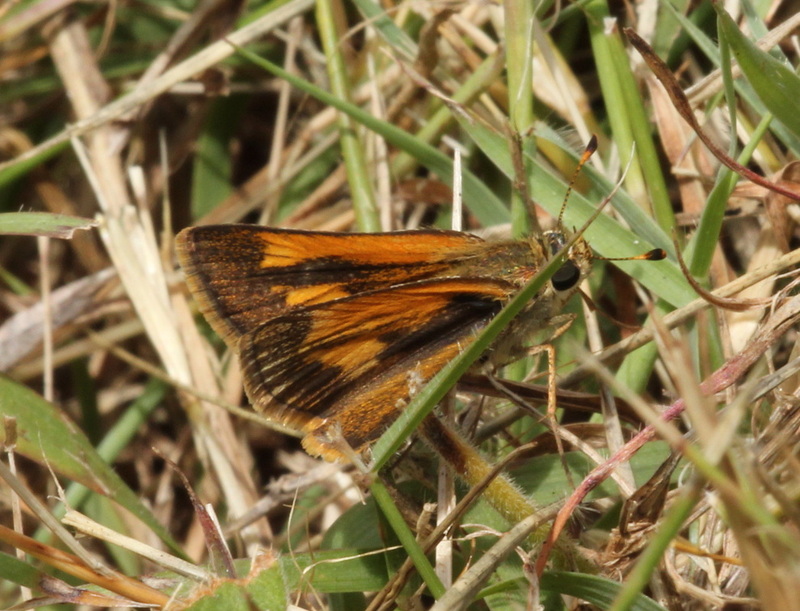 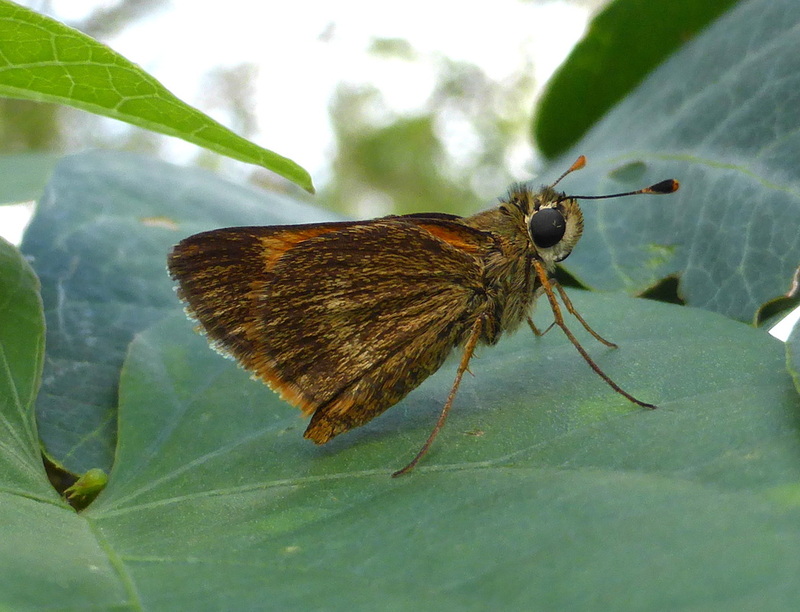 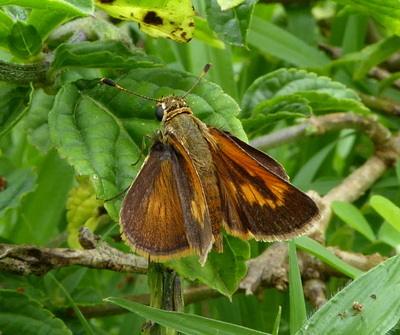 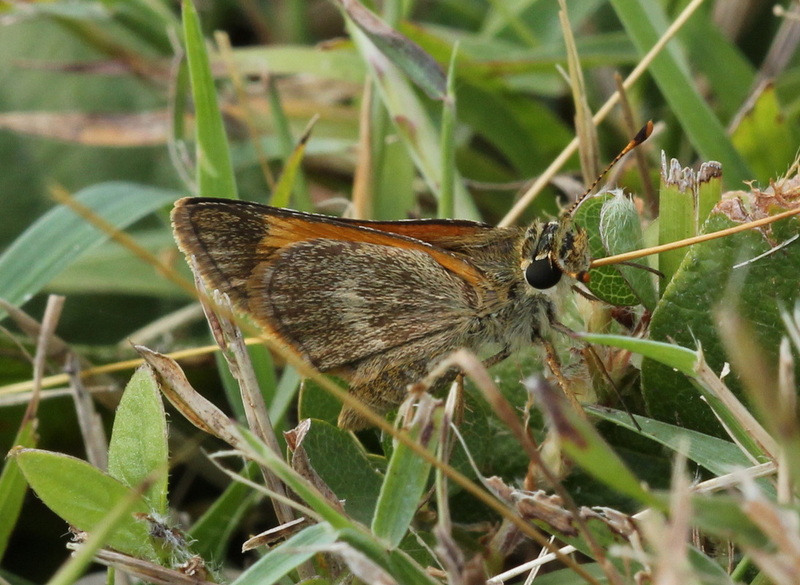 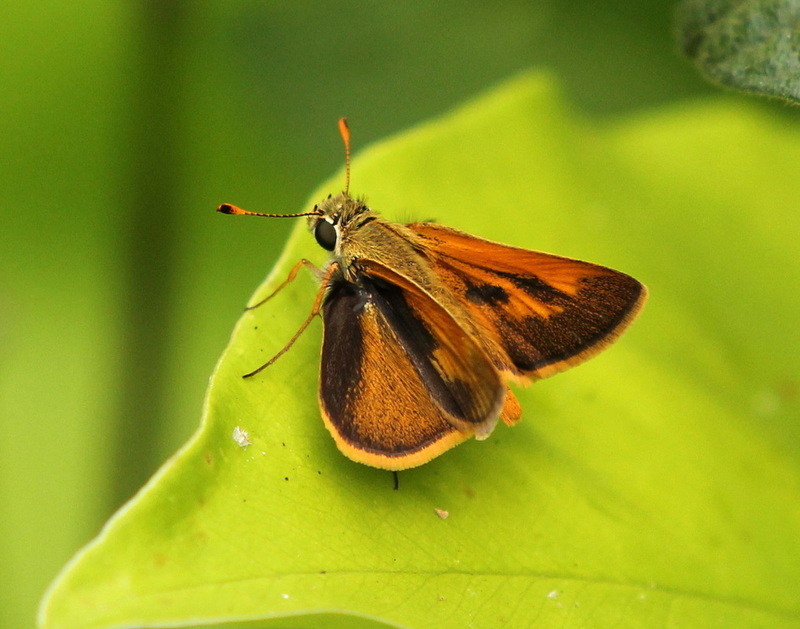 One of four similar-sized orange skippers. 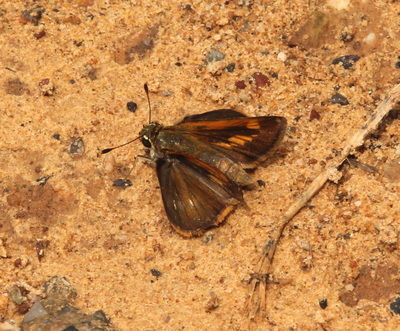 The of brown hindwing underside with pale scales and a pale curved band is diagnostic. Range: Southern USA and Caribbean Islands including Cuba, Hispaniola, and the Bahamas. 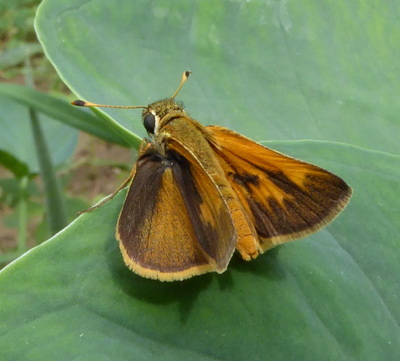 Status: Widespread and common on roadsides, gardens and open areas. 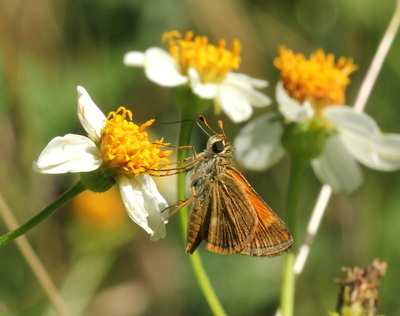 Nectar Plants: Lantana, Bidens pilosa, Acacia farnesiana, Croton lobatus, Dichrostachys cinerea.